Serving the Southern Florida region & the Keys. 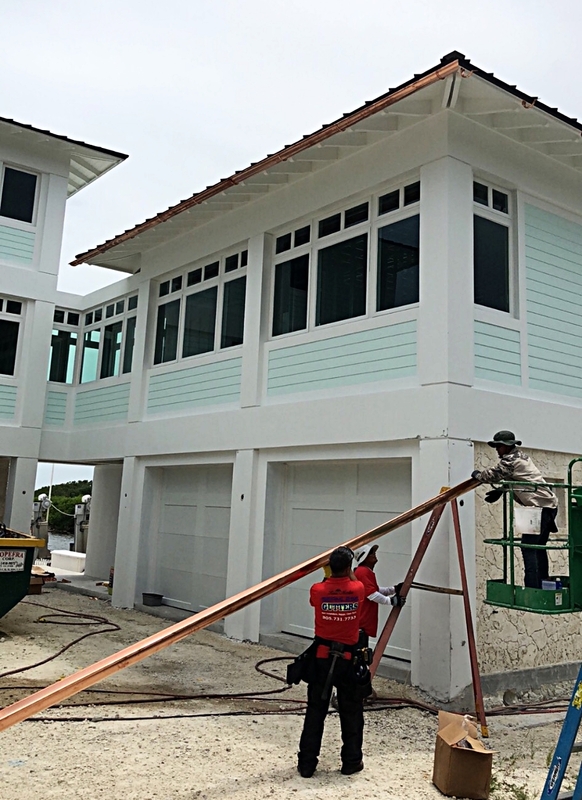 Rain Master Seamless Gutters, is a professional residential and commercial gutter installation company, serving South Florida & the Keys. We are fully licensed and insured, and provide the upmost service to our clients. 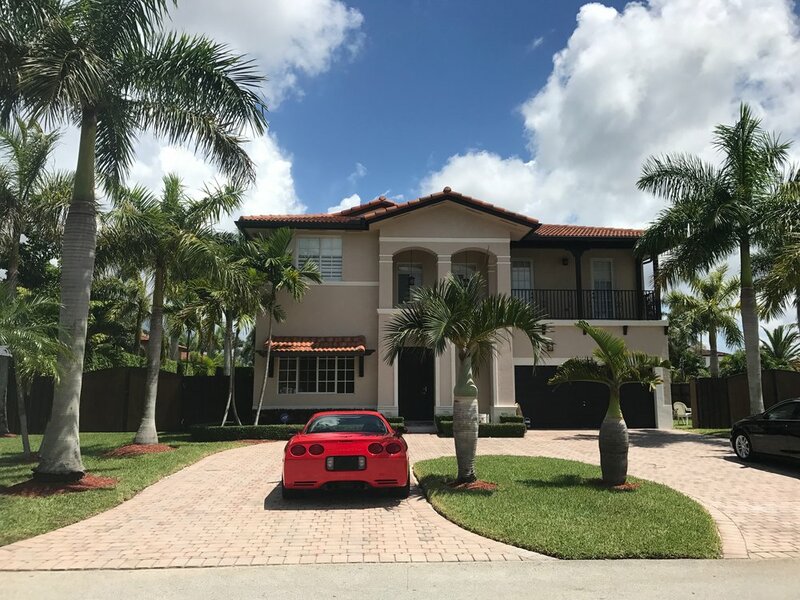 Weather you are looking to install a new gutter system, repair existing gutters, or service your gutters to expand their life expectancy, Rain Master Seamless Gutters is ready, and here for you! We provide our services to both, residential and commercial clients. Have questions? Well we have answers for you, click below to go to our FAQ page. We like to know who we are working with, don’t you? Check us out and give us a call to set up your free estimate! Our family owned and operated company delivers impressive results, and a commitment to our clients’ satisfaction. Our small size affords our team the opportunity to focus on each client's individual needs, and apply our core principles; hiring, training and retaining the best team members, exceeding guest expectations, and maintaining streamlined, efficient operations.